The SPAR SA Indoor Hockey squad for the series against the Pro Series Indoor World All-Stars in Cape Town in December has been named. The same squad will also take part in the two-Test series in Europe in January. The All-Star series will feature a collection of the best players in the world from Germany, the Netherlands, Poland, Sweden, Namibia and Zimbabwe, offering the SPAR SA team another opportunity to gauge the progress of their development. 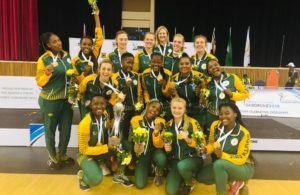 In the recent Test series against African champions Namibia, SA were victorious 3-0, stretching an impressive undefeated run to 25 test matches.The team’s fourth test victory was also the 50th test victory for Coach Lennie Botha in his 70th match as national coach, after he incredibly tasted defeat on only 12 occasions. The series will serve as an opportunity for Botha to take on the best in the world. 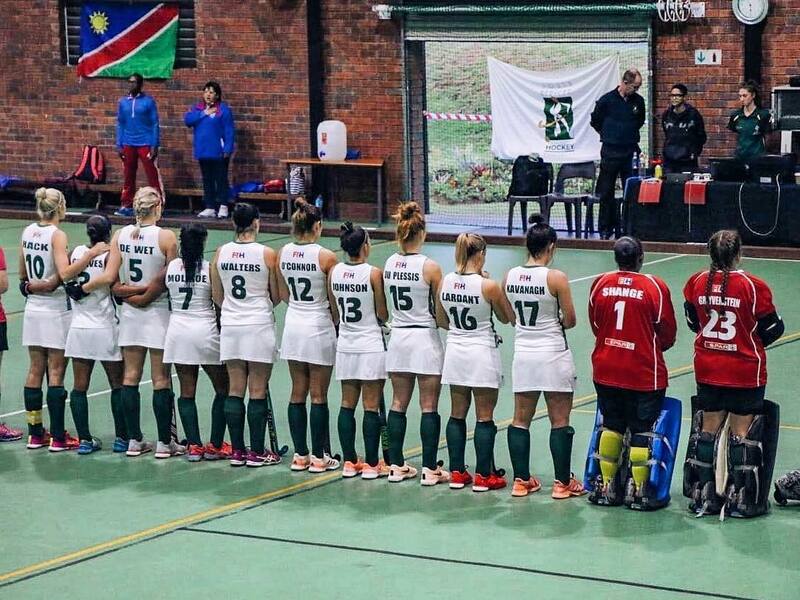 SA’s most-capped indoor hockey player, Cindy Hack, will once again be tasked to lead the team. She will be joined by fellow experienced star Jessica O’Connor, player of the tournament at the recent IPT. In goals the duo of Cheree Greyvenstein and Zimi Shange will continue to share the responsibility, as they have done remarkably well over the past two test series. Edith Molikoe, who debuted against Zimbabwe in August, and Jessica Lardant, who debuted against Namibia in October, both hold on to their spots, while Tegan Fourie and Jamie Southgate are recalled after missing the Namibian series. 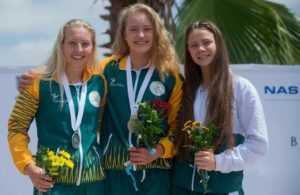 Lilian du Plessis, who has more than 100 caps for SA in outdoor hockey, will look to embed herself further in the team after playing her first series against Namibia. With a host of youngsters in the squad, the experience of Kelly Reed, playing in her first series since the victorious Croatian Cup, and Amy Greaves will be vital in embedding the new players into the culture of the team. There is also a well-deserved call-up for Andrea Leader, the Western Province star who had a brilliant performance in the IPT and impressed the selectors enough to be given her debut cap.